Devotee thronging to worship the serpent deity with great reverence on Naag (Serpent deity) during Naag panchami festival at Naagpokhari, Naxal yesterday. 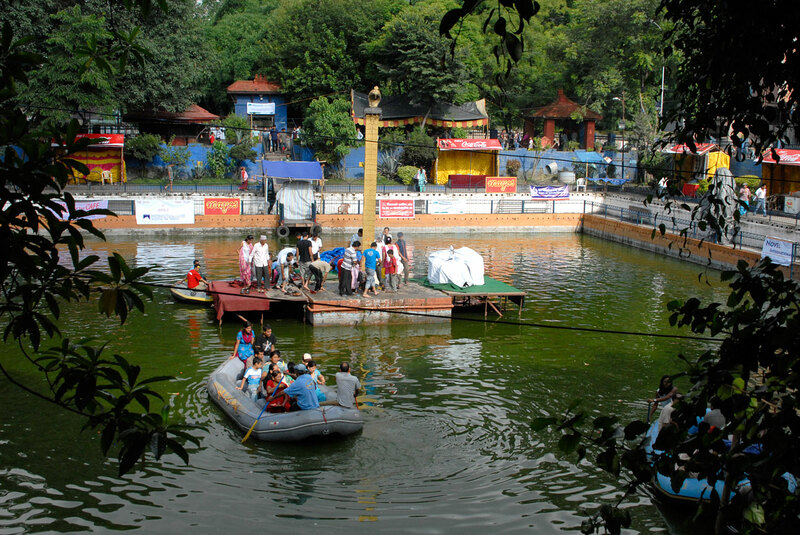 This festival is celebrated nationwide seeking protection from monsoon-related disasters each year. People paste pictures of Naag above the main gate of their houses, with the belief that houses will be protected from lightning and fire and their family from misfortune.